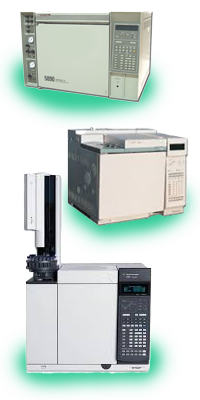 Envantage Bundled GC Applications and Analyzers can be based upon many different gas chromatograph models. We have experience with familiar HP and Agilent GC models including 5890, 6890, and 7890. We also work with mass spec models 5972, 5973, 5975, and 5977 . We will utilize your existing equipment or provide new or refurbished equipment to deliver the highest level of application performance on a budget-conscious platform.